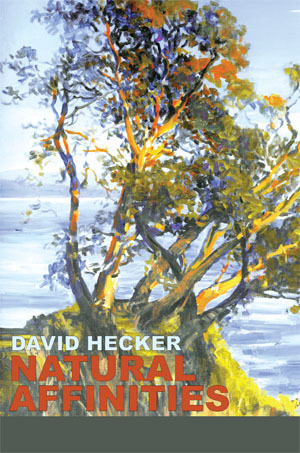 David Hecker’s literary life started when two teachers introduced him to the correct usage of English, to authors, books, libraries, and a desire to teach others. He earned a BA in English at Minot State Teachers College, an MA in English Education at the University of Minnesota, and a Ph.D. in American Studies at Washington State University. He lectured students at Olympic College in English and American culture. Up to this time he wrote prose works for academic conferences, book reviews, travel logs, and articles for local newspapers and historical journals. David also received three NEH Grants for research and for program development. 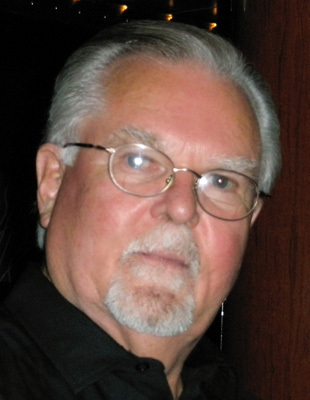 His writing shifted to literary genres after he co-founded the Olympic College Writers’ Conference, directed it for five years and edited annually a conference chapbook titled Signals. Meeting with and scheduling writers like William Stafford, Madeline De Frees, Denise Levertov and Marvin Bell for keynote addresses at the conferences were in part causes for the shift in his writing. During the writers’ conference period he also explored creative writing in fiction and poetry at the University of Washington’s evening extension program, at Port Townsend’s annual Centrum Writers’ Conference and with various local writers’ groups. He received an award from NLAPW, Seattle Branch, for his poem “Earth Map”, an award from the Washingto Poets Association for his poem “Acoma Pueblo,” and publication in a series of journals including Exhibition, Paper Boat, Poets West, Ars Poetica and Cirque Journal. He also published Full Circle: A Journey in Search of Roots, a memoir in 2012, and Strangers Before the Bench, a historical novel in 2014. Letterpress publication of poetry broadsides, and pamphlets have been done and hopefully poetry chapbooks with wood block illustrations are scheduled for the future. David lives on Bainbridge Island with wife, Helen, and visits frequently with family members in the vicinity. your crown a circular repose. dry leaves rust from your iron boughs. you live on and thrive with all your kin.